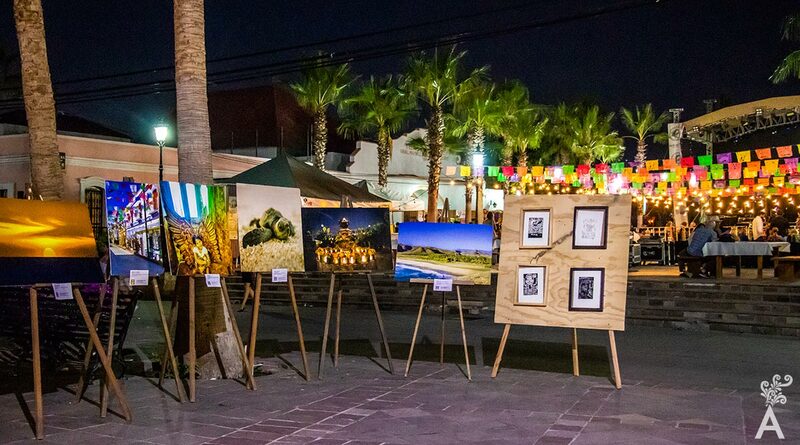 Like any community in our country, San Jose del Cabo was home to social events where everyone loved to participate. The gatherings were very happy, very colorful, and always surrounded by warmth, either from the weather or from the people. The orchards, the beaches, the squares and the streets were all ideal settings to host parties, parades and celebrations. Over the years, growth and development have led to changes in the way events are celebrated. On many occasions we have referred to the fundamental and important role that Fondo Nacional de Fomento al Turismo (Fonatur) has been playing in the municipality. That is true for events, as well. When the Fonatur started operations, it built a cultural and convention center that fulfilled its mission very well by holding several successful events. However, the demand for larger spaces quickly exceeded the center’s capacity. On the one hand, the expectations and projections were met, but on the other, the love of sports, adventure and outdoor activities typical of this destination demanded other types of venues. As a result, San Jose del Cabo stopped being a town and became a municipal center. 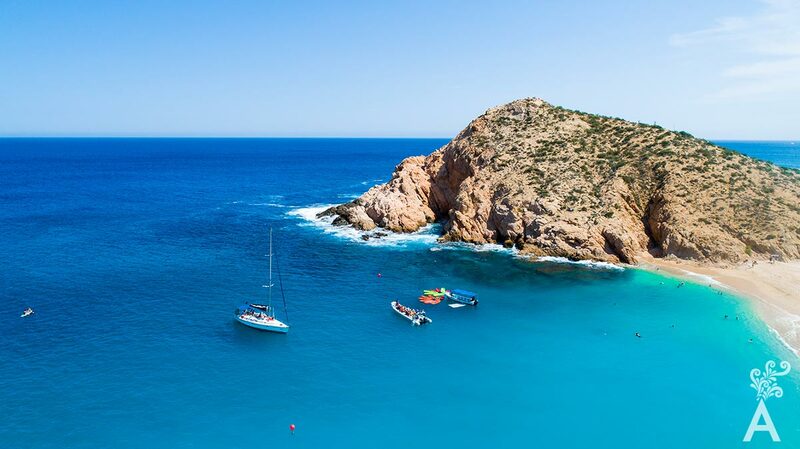 Los Cabos was the new name used for marketing along with Cabo San Lucas. It would be practically impossible to describe in a single article the great and varied number of events that have taken place over recent years. And it is perhaps relevant that each of the different events was so unique and so special that I do not believe there is a record of them all. Obviously, we are not referring to spontaneous events but to those that were the result of proper programming, planning and organization. 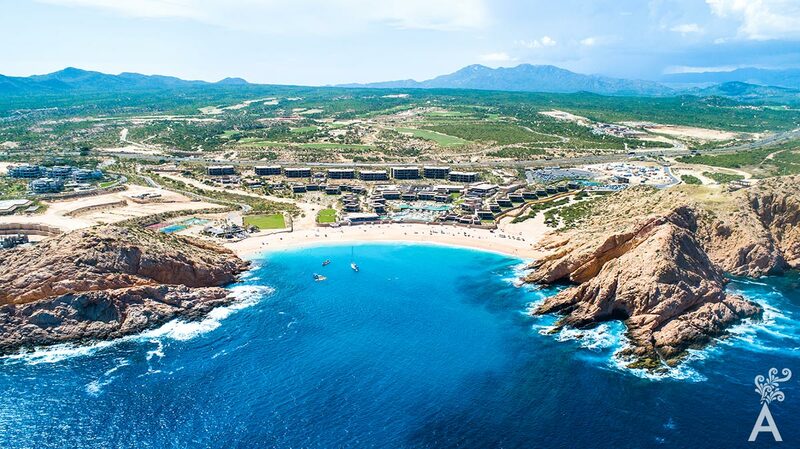 That includes natural events such as the eclipse of the century on July 11, 1991, where the beaches of Los Cabos were the best locations to observe the phenomenon. The eclipse attracted many scientists, journalists and tourists from around the world and caused a great uproar in the community even though it was over in just a few minutes. Another significant event we remember very well was the APEC summit in 2002. Twenty-one of the most important Asia-Pacific economies met in Los Cabos. As a result, the area was practically under lock and key. 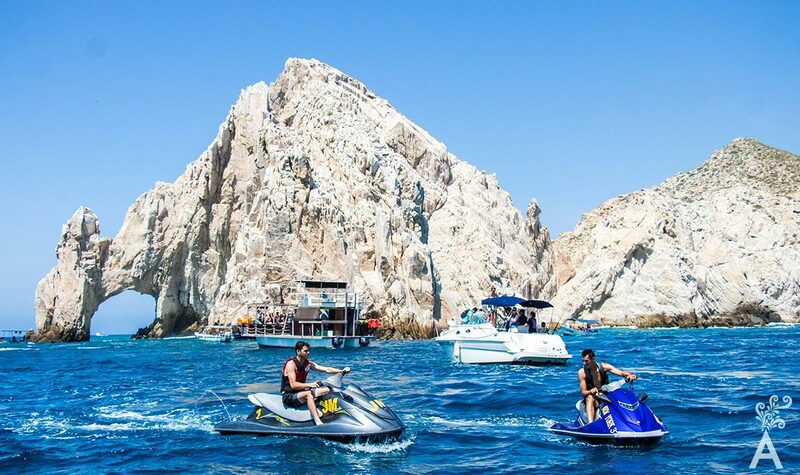 Never in history had Los Cabos been so guarded by land, air and sea. The local population was asked to stay home and very few traveled on the road during the times the 21 leaders were in meetings. It was an event to remember. The summit was a unique opportunity to see the outside world “up close” compared to the quiet life of the municipality. It was also an opportunity for us to support the organization of the event. That, incidentally, was one of the watershed moments that introduced the destination to people who otherwise would never have visited and who now have positively influenced our real estate, tourism, the economy and social growth. As if that were not enough, only ten years later in June 2012, we would once again host one of the most important political and economic events in the world: the G20 Summit. The presidents of the 20 most powerful countries in the world met in the convention center built by the federal government. Once again, we were surrounded by an impressive amount of security. That also turned the eyes of the world in our direction and the images made it clear this was a perfect place for any event. All this was not the result of luck. The climate, natural beauty, geographical isolation, and security, as well as the facilities and the people made it possible. All were undoubtedly important factors in the selection of the right location. Of course, other attractions that favor the area are the natural events that currently bring in thousands of tourists year after year. Examples include whale watching, turtle nesting and many astronomical events that can be easily observed due to the clean air. I mentioned that the origin of these events has always been surrounded by joy and color. Today is no exception. 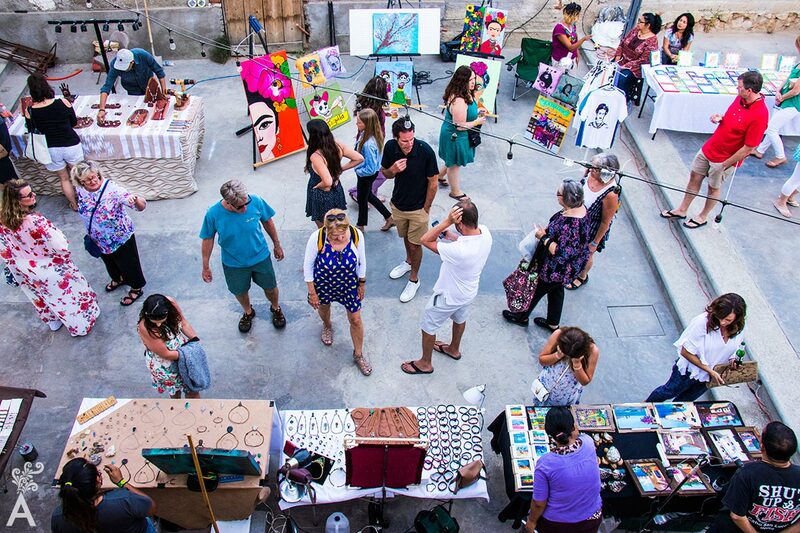 Year after year, various towns such as Todos Santos, San Jose del Cabo, Loreto, Cabo San Lucas, El Triunfo, Santiago and others, host handicraft festivals, food festivals, and musicals, as well as painting and sculpture exhibitions. The sports tournaments that take place throughout the year, depending on the season, are one of the most important sources of income. There’s sport fishing, including Bisbee’s Tournaments, the most important fishing tournament in the world and Los Cabos Billfish Tournament. 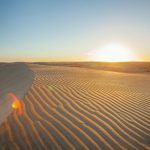 There also tennis tournaments (ATP), marathons, Ironman competitions, and off-road racing like Baja 1000, and recently the final of Extreme Sailing Series. San Jose Jazz Weekend is a festival that has been held for many years with great success in the hotel zone of San Jose del Cabo, plus other alternate festivals that have emerged with great acceptance. We should also mention the available room capacity of the hotels in the area to carry out huge exhibitions, conferences and conventions. It is an area of opportunity that still has a lot of room to grow. Weddings are something else. It is a segment that has grown like no other in recent years. The expansion has led to the most spectacular events that can be imagined at sea, in the desert, on golf courses and in hotels surrounded by stunning scenery and concluded with an awesome display of fireworks. The weddings range from the most intimate and private to those that include performances by great bands and artists that are brought in specifically for this purpose. 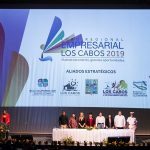 The annual Los Cabos Film Festival has been a popular success and last year was the first time for the Los Cabos Culinary Awards. The successful event honored the best local cuisines and gave attendees the chance to enjoy many local dishes. I have certainly forgotten many more, but it is impossible to mention them all. 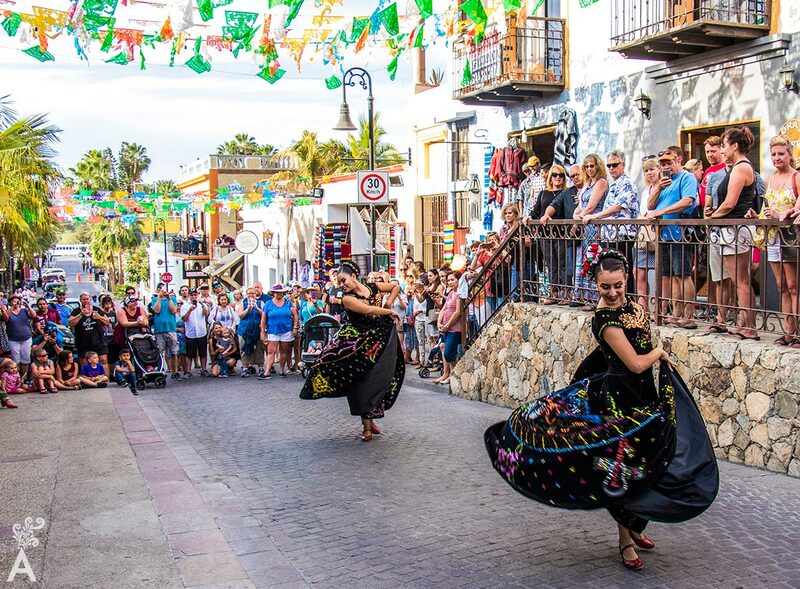 Los Cabos is a joyful, magical, and colorful place for celebrations. It is a place where the only limitation is one’s imagination.